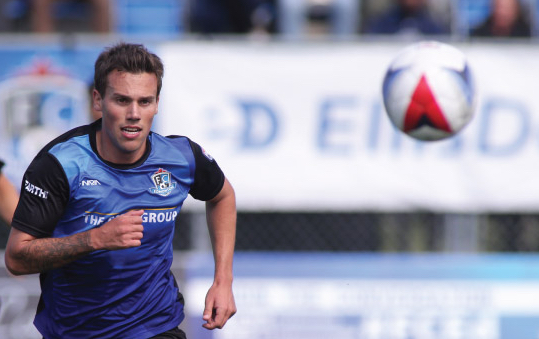 The group of FC Edmonton players had their contracts expire on November 15. And with the team in limbo at the moment, it’s really no surprise that the team is now making the news of these players’ departures official. But, after the Eddies dominated Indy and won 2-0 at Clarke Stadium, Sunday, they found out they wouldn’t be getting on the plane on Monday. The league announced that the game at Puerto Rico has been postponed. Forecasts are calling for Hurricane Maria to arrive at Puerto Rico Wednesday. 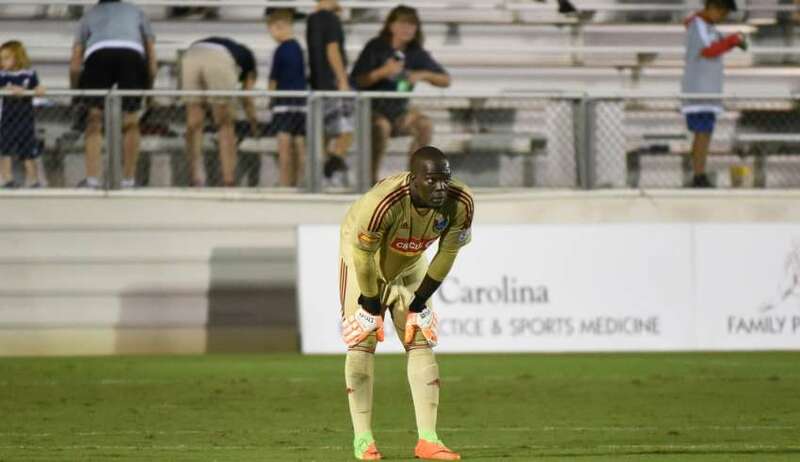 Well, North Carolina FC keeper Brian Sylvestre’s own goal on Saturday night will get the NASL that exposure. 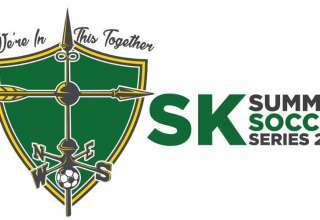 It’s going to find its way onto blooper reels on sportscasts around the world. It's that, well, odd. 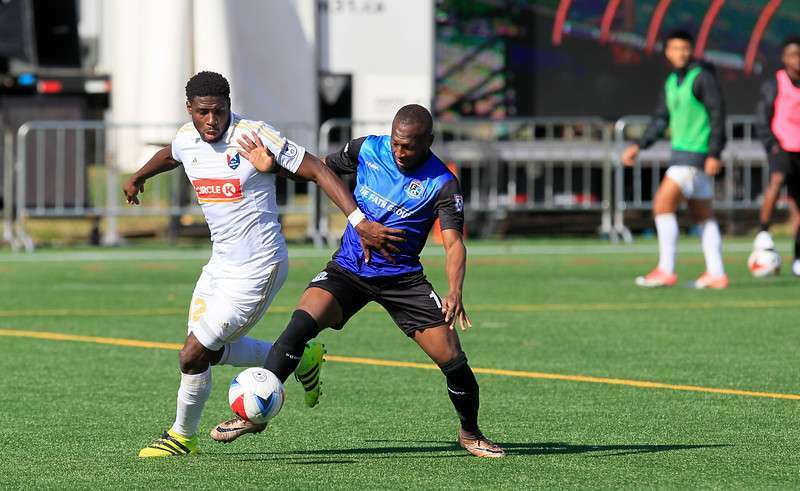 Sylvestre’s gaffe allowed FC Edmonton to get a 1-1 tie in Cary, N.C.
Coach Colin Miller looks back to a June 3 loss at Puerto Rico as the turning point for the Eddies. 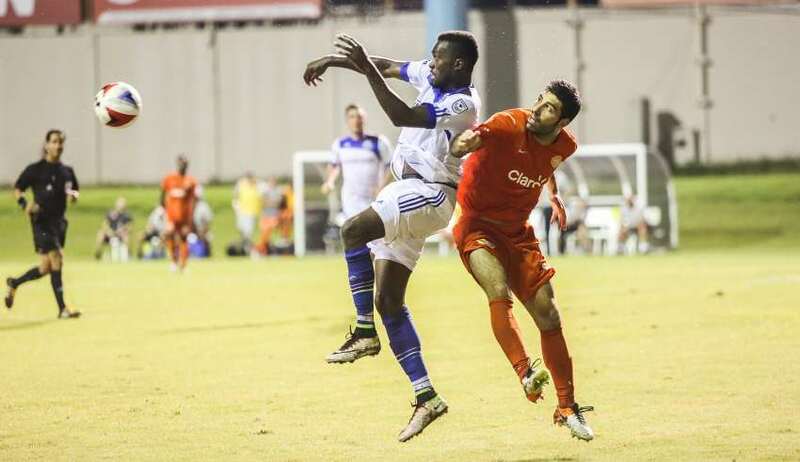 FCE was hammered 3-0 in the Caribbean that night, and Miller called it the worst performance by the Eddies since he took over as coach before the 2013 campaign. 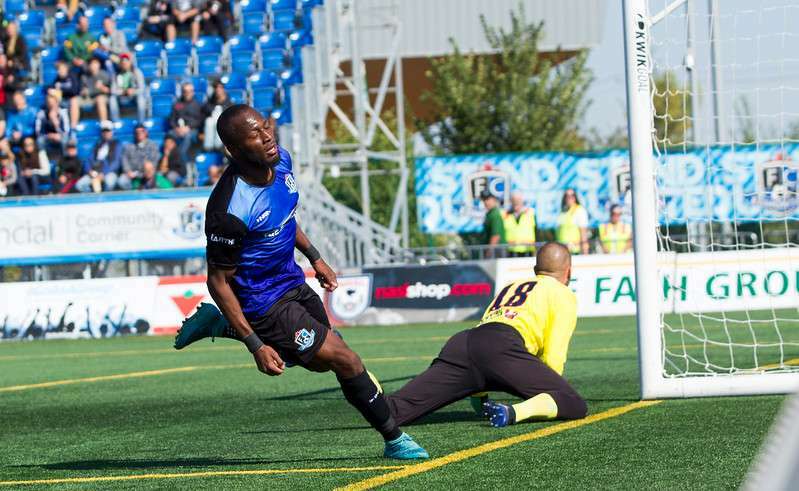 But, there were so many wild swings in FC Edmonton’s 2-1 win at San Francisco on Saturday night, it’s hard to know where to begin. 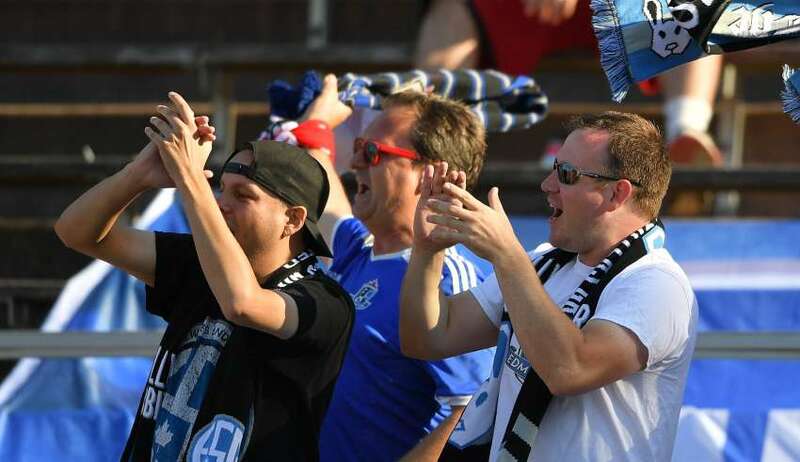 Some themes we’ve seen over and over again this FCE season played out once again Sunday at Clarke Stadium, as the Eddies had to settle for a 1-1 home draw with Puerto Rico FC. 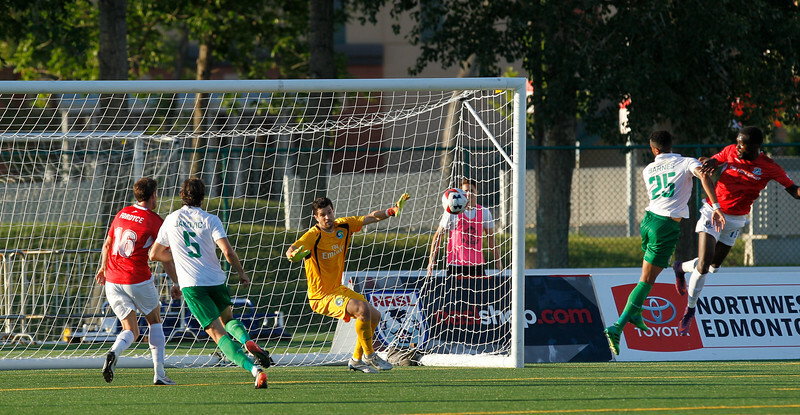 This brings us to FC Edmonton keeper Tyson Farago. 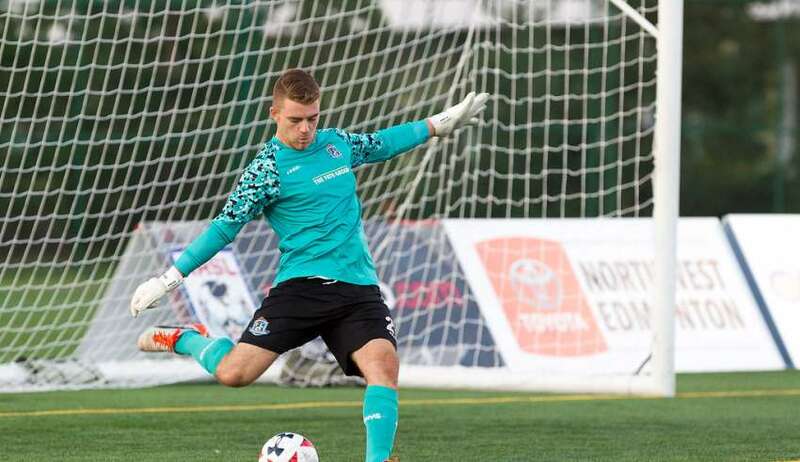 When it comes to a heavy kicking foot, the only NASL keeper I can remember hitting the ball for the same kind of distance as Farago does was Daniel Illyes, who played for the Atlanta Silverbacks in 2012 and ‘13. 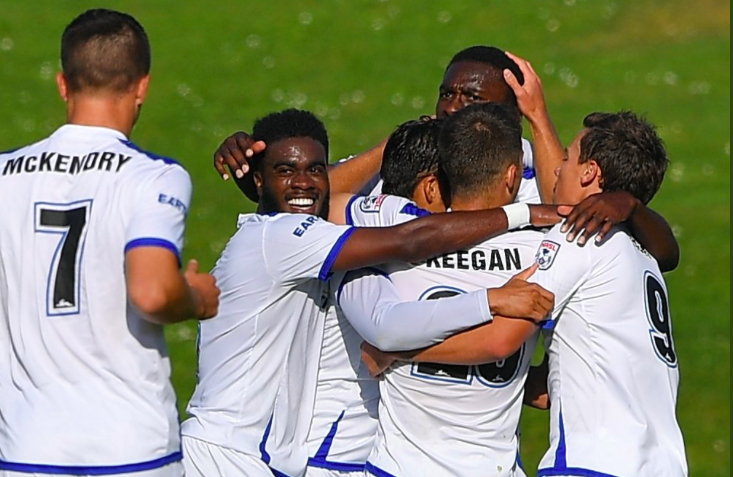 The Cosmos midfielder smacked a left-footed shot from 20 yards out that swerved just inside the post, giving Eddies keeper Tyson Farago absolutely no chance. 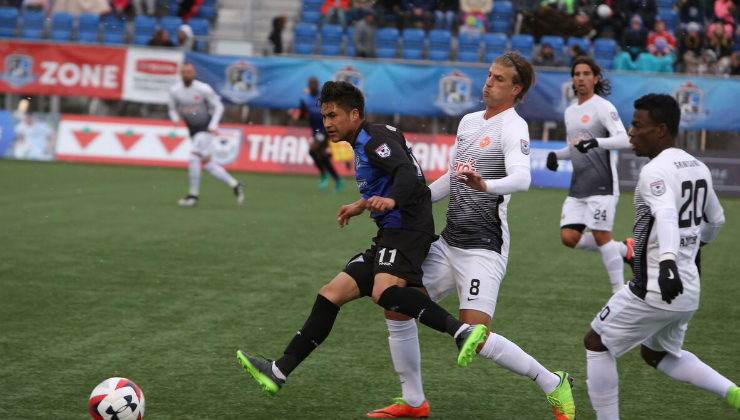 Ledesma’s first touch actually took him further away from the Eddies goal, but he spun and unleashed a left-footed cannon that will be tough to beat as the NASL’s goal of the week.